Matt Thompson is SVP of Portfolio Operations at Skyview Capital. The private investment firm specializes in the acquisition and strategic management of businesses in the services and technology sectors. Matt also serves as SVP of Corporate Development at NewNet. Matt is responsible for portfolio company oversight as well as leading financial due diligence activities. Previously Matt was Vice President at The Gores Group, an LA-based private equity firm with over $4B under management. Prior to joining Gores, he was a Director at FTI Consulting, concentrating on financial and operational restructurings. Prior to FTI, he spent three years as a Director of Corporate Development at Sony Pictures, where he completed over $400 million of acquisitions, divestitures, and business launches of television networks and new media properties globally. Prior to Sony, Matt held turnaround consulting roles at PwC and Alvarez & Marsal. Matt holds a B.A. in Biology and Economics from Pomona College and an MBA from Stanford. 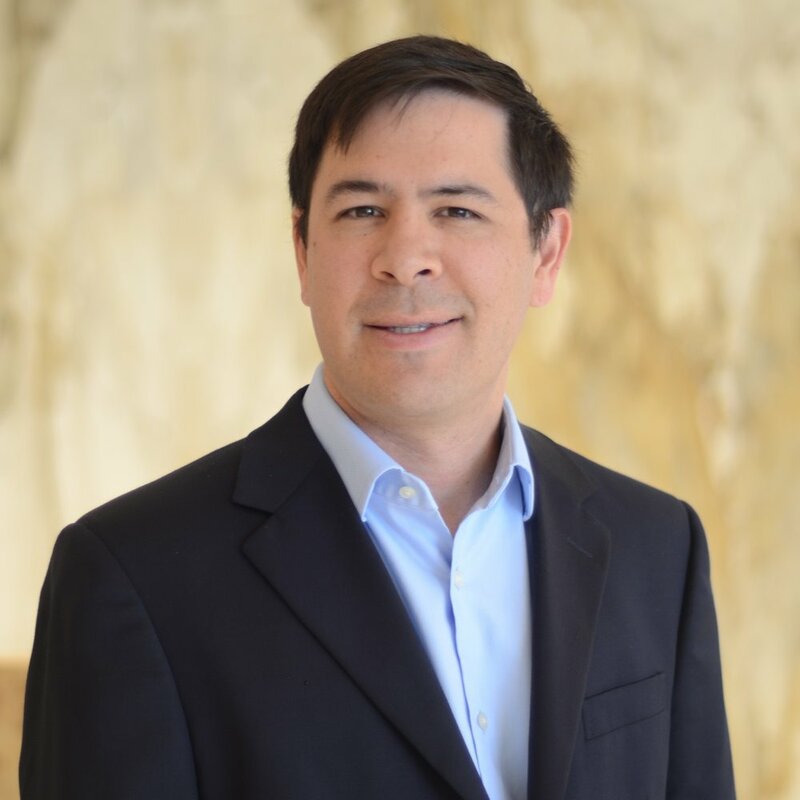 Matt is currently a member of TechCoast Angels, a member of the Pomona College Alumni Board, and President of the Stanford Business School LA Chapter. Matt joined as a KLI Fellow in 2016.